The coming of September signals the end of Summer, it’s back to reality and back to the routine. If this all sounds a bit doom and gloom to you, check out our pick of some of the best goings-on to get involved with all month across Yorkshire with Eventbrite, from food and drink to music, there won’t be a dull moment! 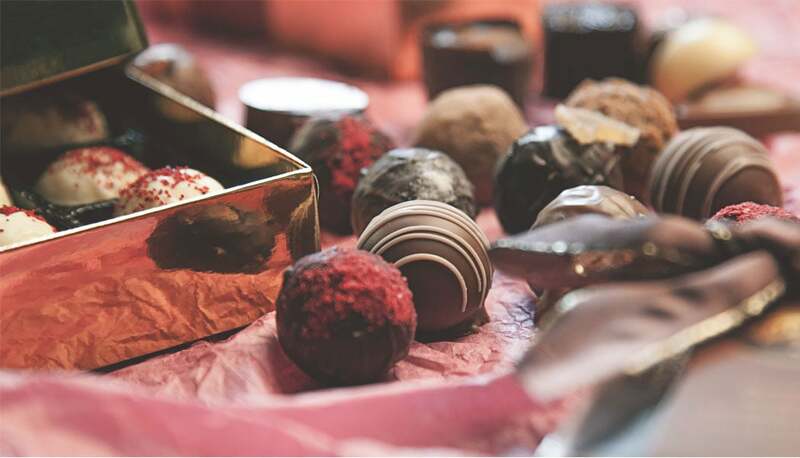 Head to York Cocoa House on the 3rd September and indulge in a two or three course chocolate feast, try out the Yorkshire blue cheese and chocolate tart or sample the savoury chocolate starters. Get your tickets here. If you like to try out new fitness trends, this aerial silks workshop is definitely for you! You will learn basic climbs, foot locks, positions and sequences all while wrapped in the air. This is not for the fainthearted. Buy your ticket here. 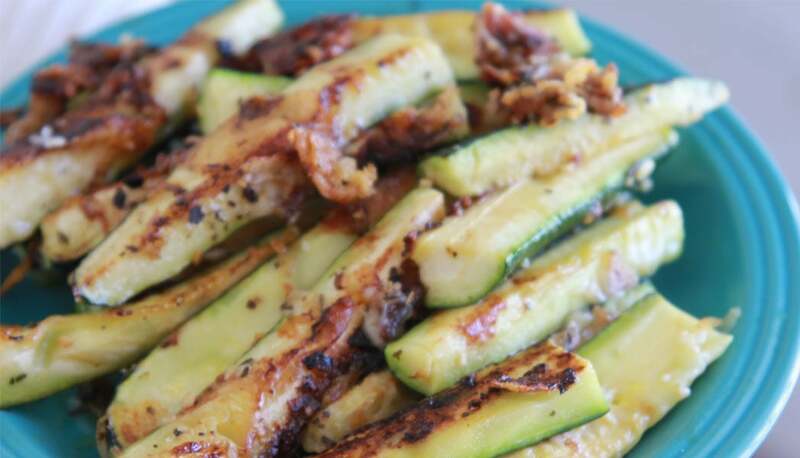 Award-winning food writer and recipe developer Katy Beskow presents ‘A Vegetarian Feast’ cookery classes, perfect for vegetarians, vegans, or just those looking expand their recipe repertoire! Find all the details and tickets here. 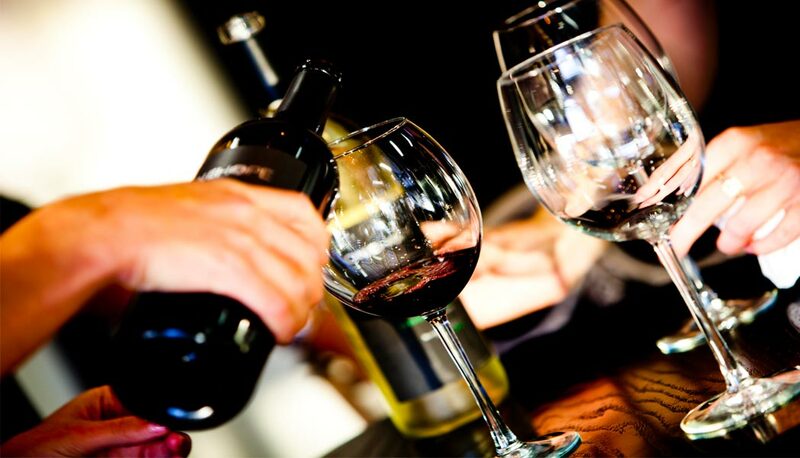 Left Bank Leeds ensure us you don’t need to be a connoisseur to enjoy a night of fine tasting, so give it a try! Upon arrival you’ll be treated to a glass of bubbly before tasting your way through 8 organic wines. Get all the information and tickets here. 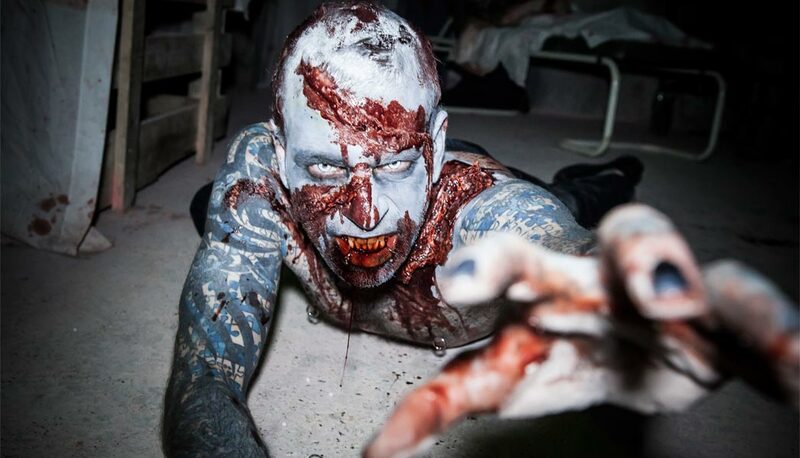 For a night out with a twist, why not try the Zombie Infection experience to test your instincts for survival. Each experience lasts approximately 3 hours, and upon arrival you are issued with eye protection and a weapon to see you through the night. Good luck. Find tickets here. 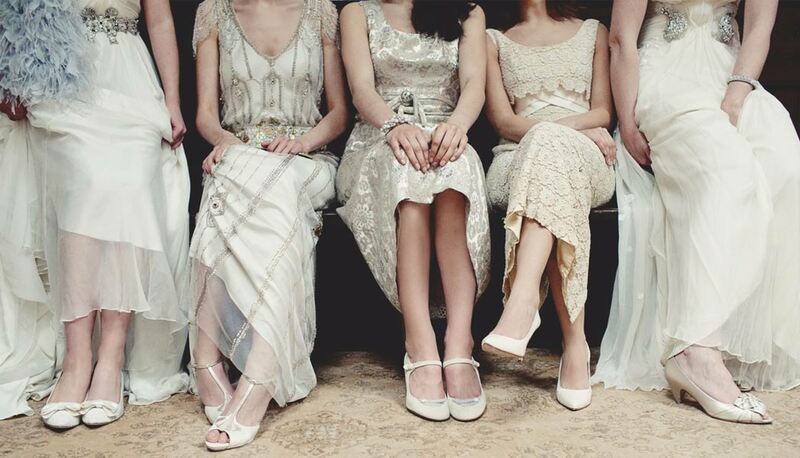 The vintage era is one of romance and amazing fashion; this elegance makes for a really beautiful wedding day. With everything from vintage hen workshops to live music, this fair is well worth a visit if you’re walking down the aisle soon. Get your tickets here. 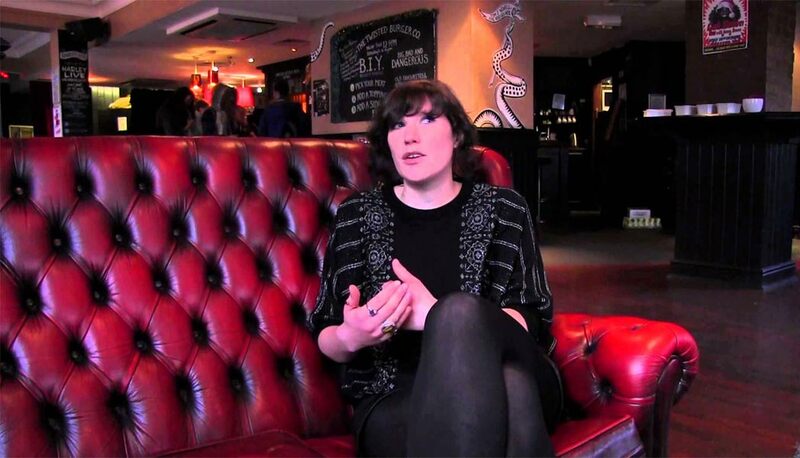 Kate Hewett is Head of Marketing and Programming for Tramlines. Having started the festival from the ground up, every step was a learning process for Kate and her team and through this talk she’ll share some of her wisdom. Prepare to be inspired and get your ticket here. 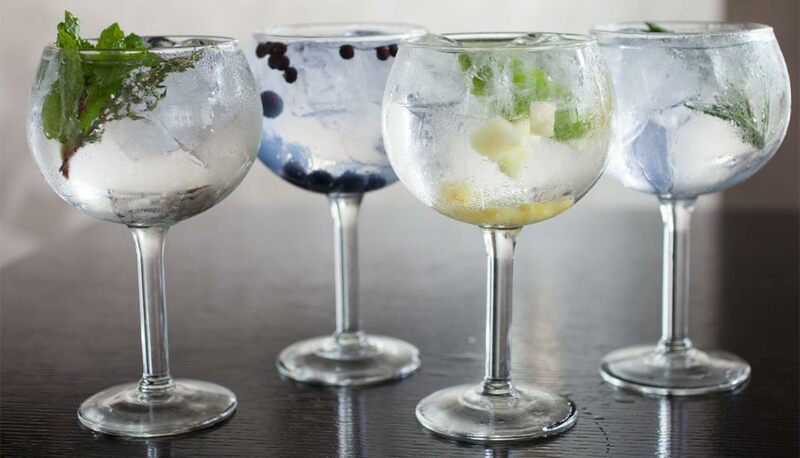 The UK’s largest Gin Festival is back in Sheffield this September and bigger than ever, with over one hundred different gins available for tasting. This evening is not one to be missed, by gin connoisseurs or novices! Grab your tickets here. 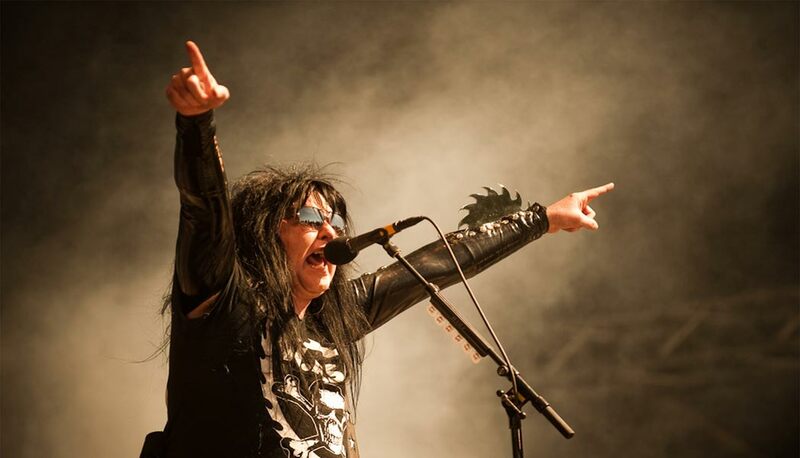 Heavy metal band W.A.S.P return to the UK next month for the first time since 2012, armed with a new album ‘Golgotha’. Hailing from the same LA scene that spawned Guns N Roses, Van Halen and Motley Crue, W.A.S.P have an impressive pedigree. Don’t miss tickets here. 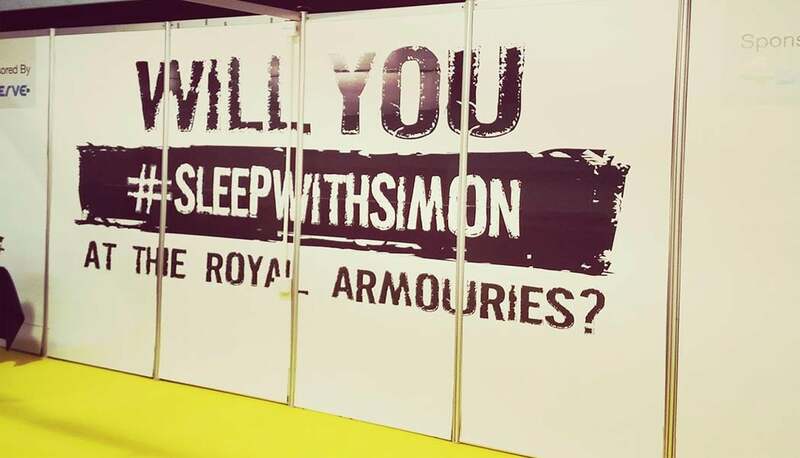 #SleepWithSimon is a fundraising event run by the charity Simon on the Streets who support hundreds of rough sleepers across West Yorkshire. It is a challenge to spend the night sleeping out in the open air and this event is as educational as it is fundraising. Grab some mates and do something a little different for charity, tickets can be found here. For similar events, head to www.eventbrite.co.uk.